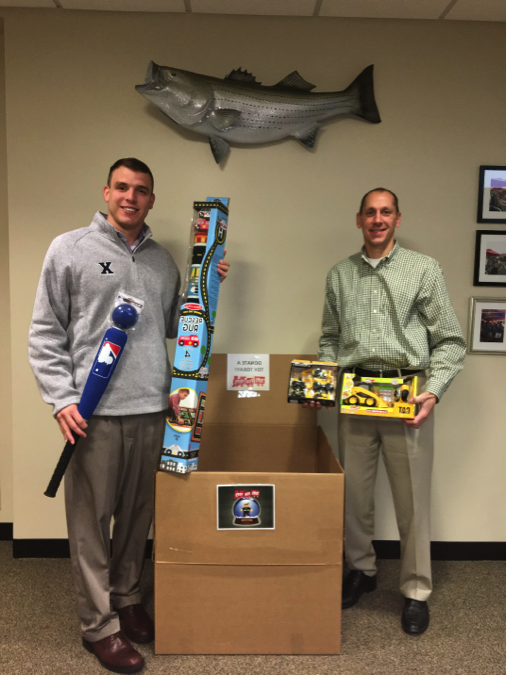 Lexington, MA, December 8, 2016 – In a continuing effort to give back to the community, Daymark Solutions is participating in the Toys for Tots toy drive for the 2nd year in a row. A group of inspired employees started the tradition last year, donating over 100 new toys to this worthy cause. We are pleased to be able to support the effort again this year to help give many children in our community a happy holiday. If you are in the Lexington area this week feel free to drop off a toy and join us in giving back! Monetary donations can also be made at the official Toys for Tots website.